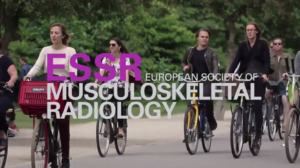 The ESSR provides should serve as European forum for education and research of musculoskeletal radiology. 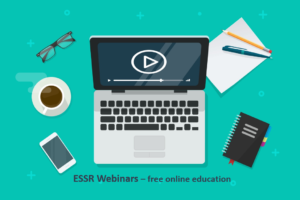 Various activites and initiatives are supported and encouraged by ESSR. Click on the menu items on the left side or below for further information.